Superb capture of this scene. This is gorgeous!! Beautiful colors! As others have said, the colour and composition make this a dream shot! Excellent! Great capture! Very nice complimentary colors, and a nice tranquil setting. 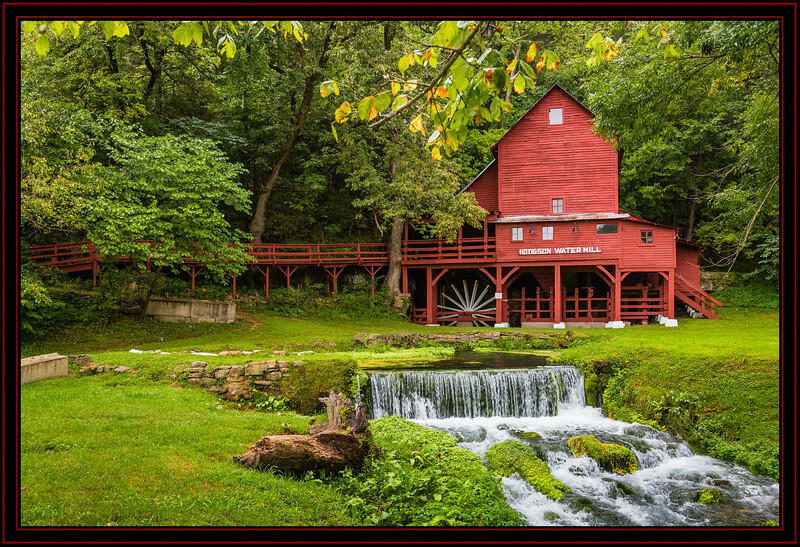 I can believe it about the most photographed mill in Missouri, it's beautiful. You did a great job of standing in the right spot and pressing the shutter. Beautiful capture of this really lovely scene!